Bill “Spaceman” Lee, graduate from the University of Southern California, was a popular MLB pitcher. 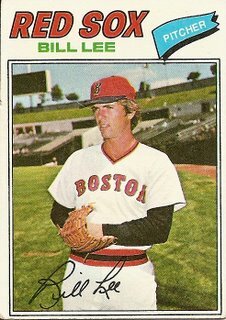 As a charismatic pitcher for the Boston Red Sox and Montreal Expos, Lee had 3 consecutive 17-win seasons, made the 1973 All-Star team, and pitched in the 1975 World Series. Spaceman was a finesse lefty who threw a variety of off-speed pitches, including the ‘Space Ball.’ He is being inducted into the Red Sox Hall of Fame on November 7, 2008. Spaceman Lee is a true global advocate of the game. He was the first ballplayer ever to play in the Soviet Union, Red China and Cuba. He is a baseball purist and strong supporter of the traditions of the game. Lee is opposed to the designated hitter rule, polyester uniforms, and AstroTurf. Lee earned his nickname “Spaceman” because of his openness on his drug use. He regularly sprinkled pot on his pre-game organic pancakes for good luck. He ate health food and practiced yoga. He claimed his marijuana use made him immune to bus fumes while jogging to work at Fenway Park. “No guns. No butter. 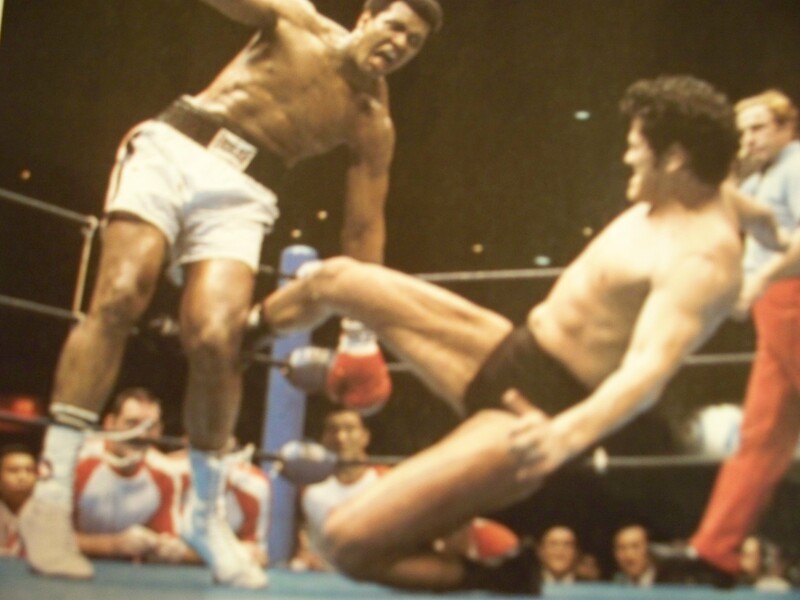 Both can kill”.